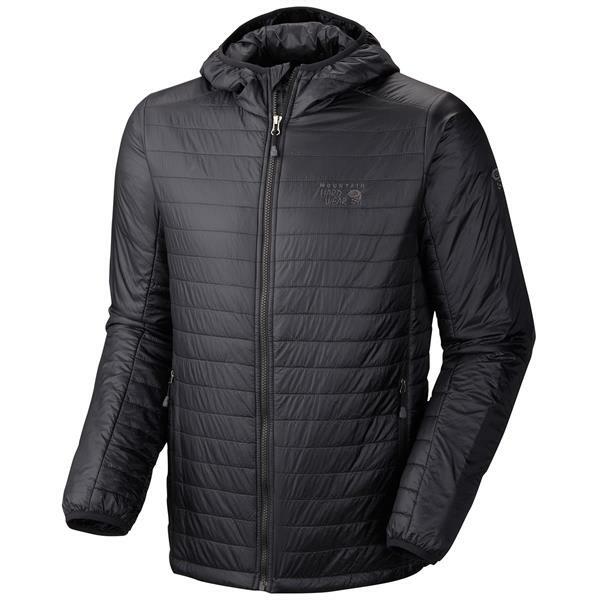 The key to a good winter layering system is the insulating layer, and you are not going to do much better than the Mountain Hardwear Thermostatic Hooded Jacket for men for lightweight insulation! 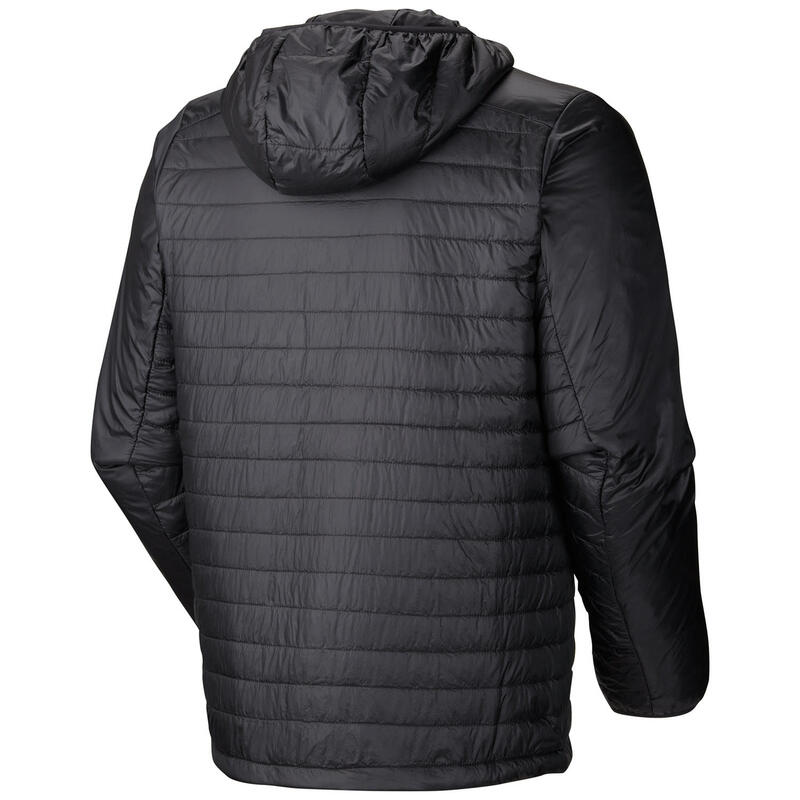 Great for providing some much-needed insulation under a shell jacket, the Thermostatic is packed with Thermal Q Elite synthetic insulation for low-bulk warmth. The dual hem drawcords make it easy to adjust the fit on the go, and low-profile elastic cuffs make layering a snap. 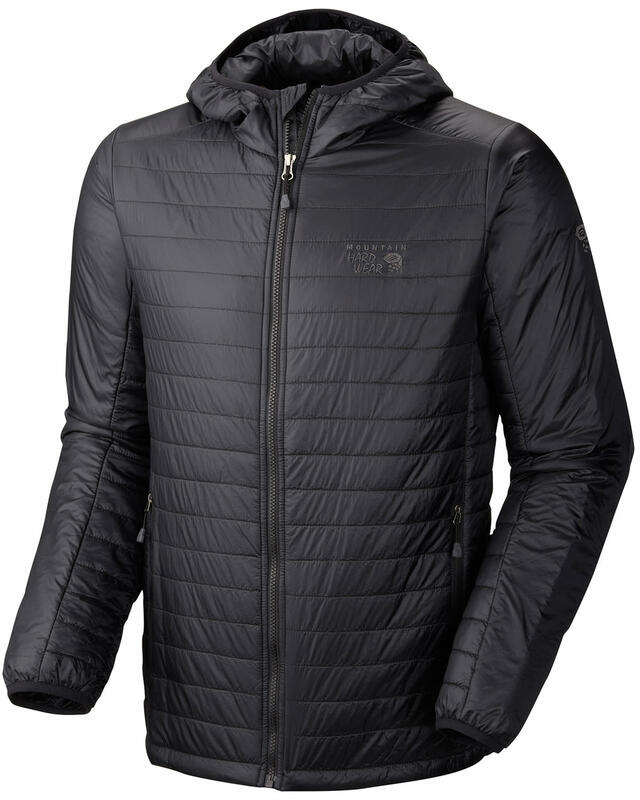 Just stow this jacket into its own pocket and throw it in your pack when you head out the door for high adventure this season.